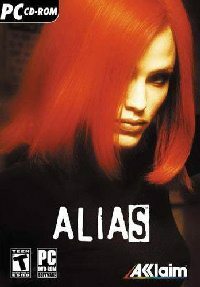 Name this folder: Alias_DVD. This will be the name (Label) of our DVD. 3) Copy all the contents from CD2 to the same Temp folder, do not overwrite any files. 4) Create another folder/s for any Updates, Serial, Patches or Cracks etc.